Home / .#Politics / #Chronicles / #Social_Media / #TrueNews / #USLocal / #Social_Media : Twitter says its system for verifying accounts is broken. 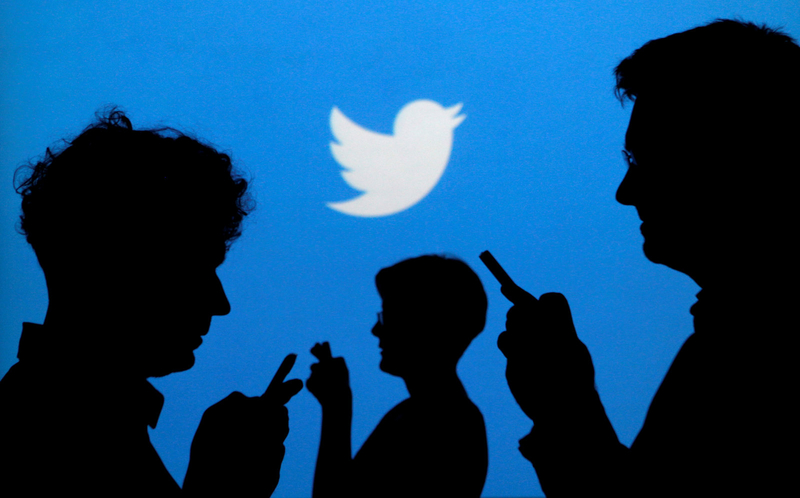 #Social_Media : Twitter says its system for verifying accounts is broken. Twitter has suspended its verification program following outrage over handing a blue checkmark to the organiser of a neo-Nazi rally in August in Charlottesville, US. 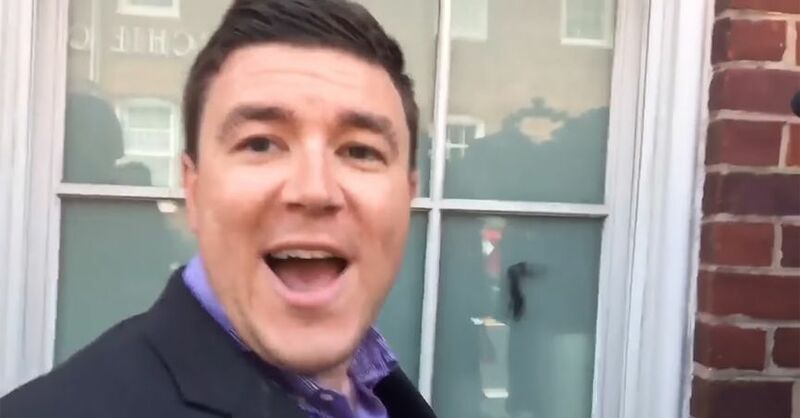 Earlier this week, Twitter verified the account of far-right activist Jason Kessler who, after the death of an anti-racist protester Heather Heyer, tweeted that Heyer was a "fat, disgusting Communist" whose death "was payback time." "Looks like I FINALLY got verified by Twitter," Kessler wrote in a tweet Tuesday. "I must be the only working class white advocate with that distinction." Twitter explained in a tweet that, "Verification was meant to authenticate identity & voice but it is interpreted as an endorsement or an indicator of importance,"
It added: "We recognise that we have created this confusion and need to resolve it. We have paused all general verifications while we work and will report back soon." Earlier on, there was public outrage by users on the platform after a user, purportedly a member of the white supremacist movement in America got verified. They saw this as an endorsement of white supremacy. Jack Dorsey, Twitter CEO said the system is broken and needs to be reconsidered. “We should’ve communicated faster on this: our agents have been following our verification policy correctly, but we realised some time ago the system is broken and needs to be reconsidered. And we failed by not doing anything about it. Working now to fix faster,” the CEO said. Before this halt, public interest accounts which includes those of users in music, acting, fashion, government, politics, religion, journalism, media, sports, business, and other key interest areas qualified to get verified.